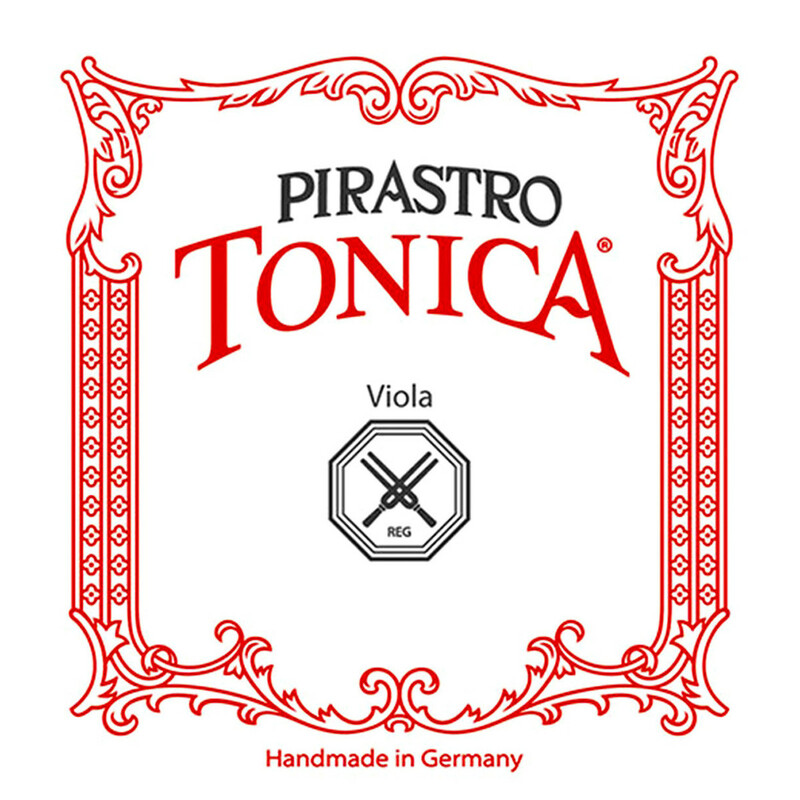 The Pirastro Tonica String Set offers a versatile tone for the modern musician. The synthetic gut core produces a brilliant, rounded sound with exceptionally clear projection. The aluminium and silver windings complement each other in feel response. 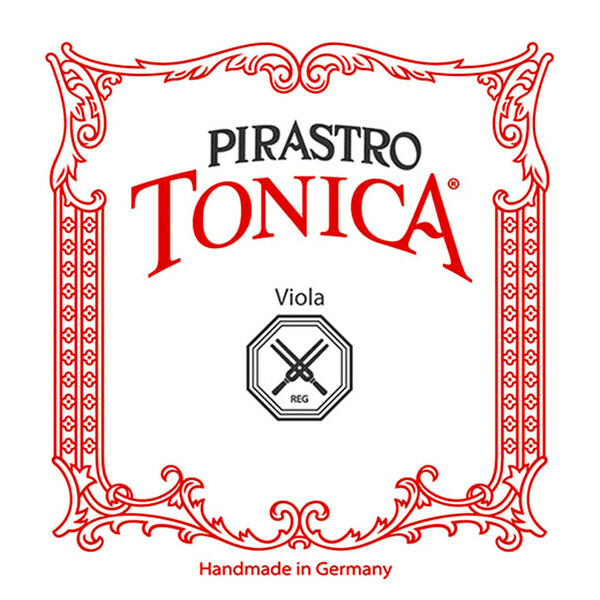 Because of the reduced background white noise, the Tonica strings are suitable for both bowed and picking styles. The medium gauge tension has an optimum balance of versatility and playability. Because of the violas size these strings will naturally emphasise the higher frequencies. These strings feature ball tailpiece ends and are suitable for 15'' size violas.